Having taken a grand total of eleven flights this summer, I have concluded that flying is by far the worst part of travelling. Not because I get airsick or because I’m anxious about taking a plane – (I mean, let’s be honest, Muslim men are more anxious about being let onto the plane in the first place), but because the entire process of flying is arduous at best. Standing, waiting, belt off, belt on, “Did you put these shoes on yourself sir?”. It can all get rather tiresome, and if you foolishly decide to fly with Air Asia, you can expect them to do everything in their power to make that experience considerably worse. Irritating delays and a lack of service meant that by the time Imhotep and I flew from Bangkok to Kuala Lumpur, cleared security, and checked into our hotel, we had missed lunch and were pretty beat up. Desperate to combine two big meals into one giant meal, we made our way to Dolly Dim Sum, a Chinese restaurant and tea house situated in KL’s vibrant city centre. 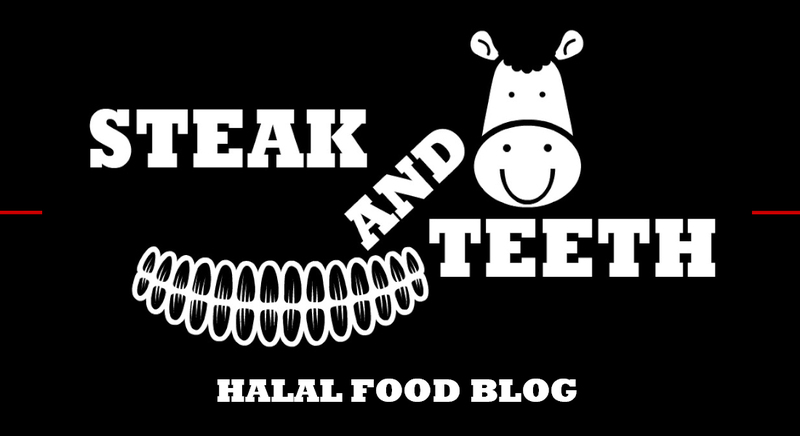 Note: All the meat is sourced from halal suppliers. Alcohol is served on the premises. 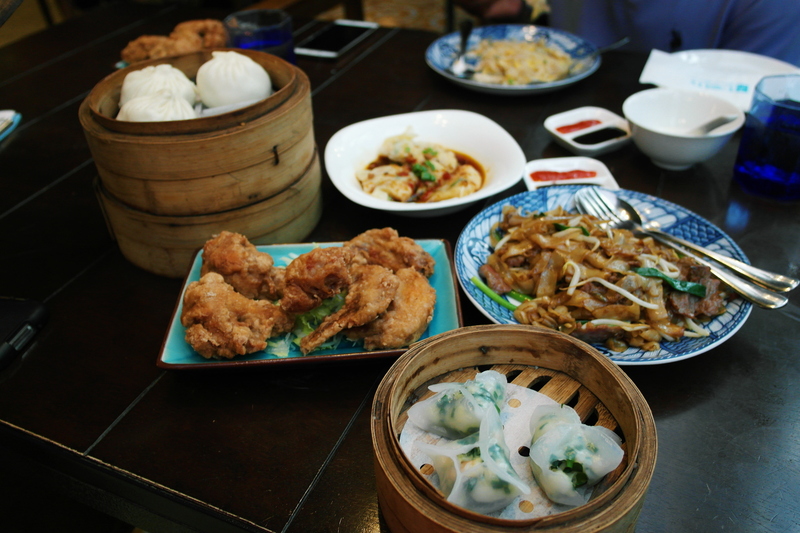 As the name would suggest, Dolly Dim Sum is one of KL’s hotspots for halal dim sum and Chinese cuisine, and the menu is every bit as diverse as you would expect. 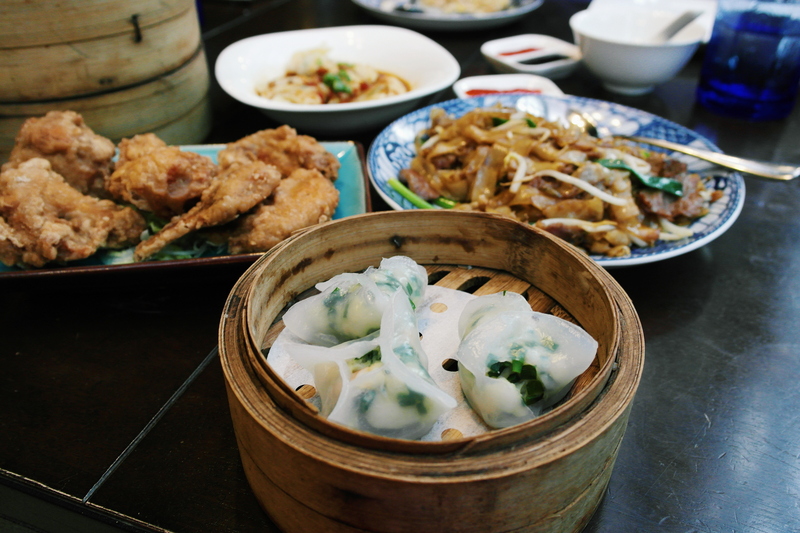 An array of steamed, baked and fried dim sum form the foundation of Dolly’s offerings, and are served alongside a number of traditional rice and noodle dishes. Our own meal began with a basket of crystal prawn dim sum, consisting of prawns and chives in a soft and sticky translucent shell. Whilst the tender prawns provided a pleasant contrast in texture to the soft dim sum, the flavours were somewhat lacking, and I really wanted a stronger essence of the chives to come through. 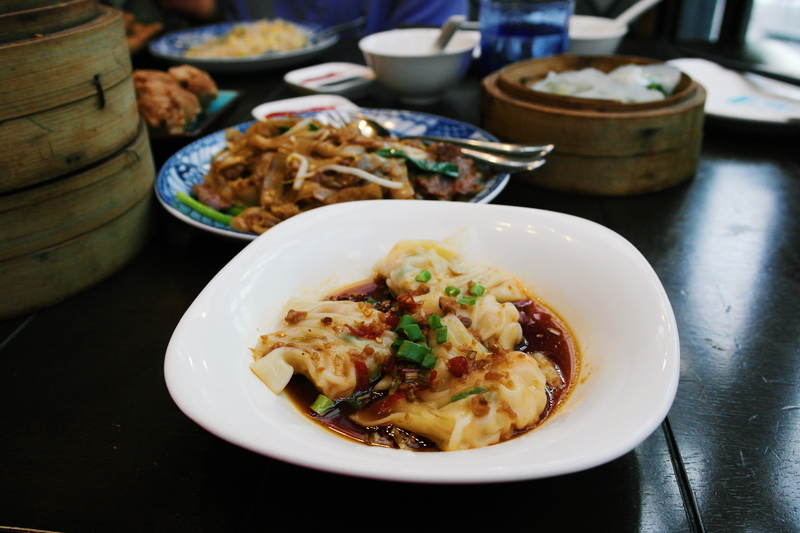 The basket of Szechuan dumplings on the other hand, proved to be far more impressive. These soft chicken and prawn dumplings were soaked in a spicy Szechuan sauce, and each one was packed with a light, yet sharp flavour. On the other end of the flavour spectrum sat the roasted BBQ buns. These thick, soft and sticky buns were filled with a rich BBQ mincemeat filling, and delivered a strong, smooth sweetness. This is certainly a basket you should order to share, as the rich mincemeat can become a little overbearing for one person to eat alone. 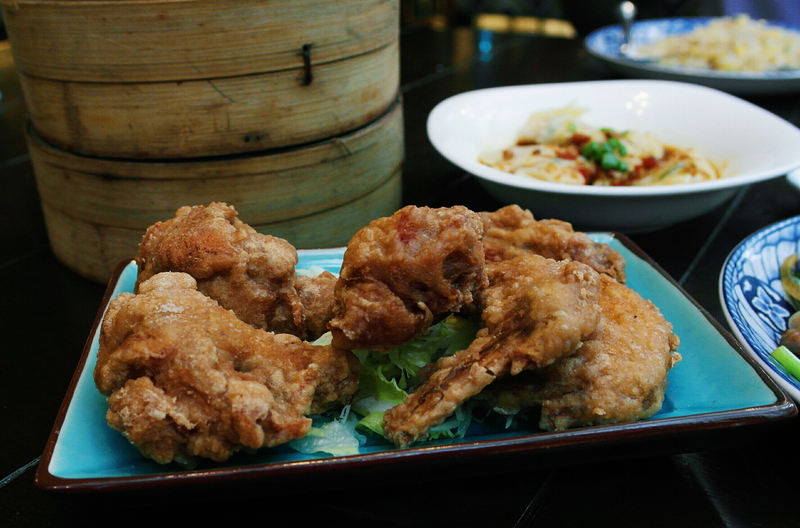 We also ordered a portion of crispy fried chicken wings each, and found them to be of a reasonably good quality, with a soft inner texture and a crispy, seasoned outer skin. However, relative to any other chicken wing, they weren’t particularly remarkable. After three baskets of dim sum and a plate of chicken wings, I rounded off my meal (and myself) with a beef kway teow. 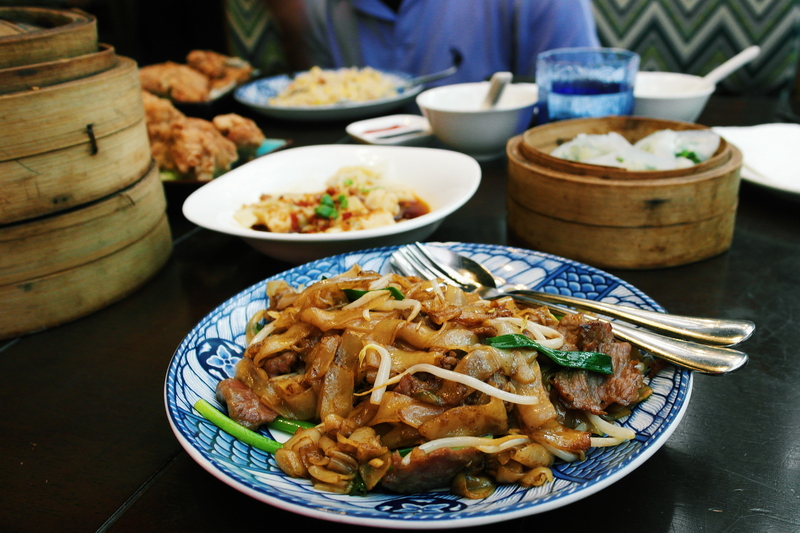 This noodle dish is a national favourite in Malaysia and Singapore, and Dolly Dim Sum’s version consisted of high quality slices of tender sirloin steak, sat upon a bed of thick, soft noodles. The juicy steak slices carried a plentiful amount of inherent flavour, and when paired with the savoury noodles, delivered comfort and satisfaction with each and every bite. The crystal prawn dumplings came in at RM9.50 (£1.88), whilst the roasted BBQ buns cost RM17.60 (£3.52), and the Szechuan dumplings cost RM11.30 (£2.19). As for the chicken wings, they cost RM23.60 (£4.58), whilst the beef kway teow cost RM25(£4.85). The rest of the menu is also reasonably priced for Malaysian standards, with dim sum ranging from RM7.5 to RM10.5 (£1.50 to £2), rice and noodle dishes ranging from RM 18 to RM25 (£3.50 to £5), and desserts ranging from RM7 to RM13 (£1 to £2.50). Even in a post-brexit world where the pound is about as worthless as David Cameron’s life insurance, British travellers can eat at Dolly Dim Sum until they become a fire hazard, and still feel pretty chuffed with the bill at the end. And, whilst on the subject of bills, I can certainly say that the waiting staff at Dolly Dim Sum deserve their cut of the service charge. Staff members are attentive and welcoming, and work with utmost efficiency to ensure that you don’t waste away before your meal arrives. Housed within the “Avenue K” mall, Dolly Dim Sum boasts a crisp and contemporary setting that serves as a “modern interpretation of a traditional tea house”. The fusion of Western and Asian influence is evident in the clean-cut layout, with simple wooden furniture neatly arranged around the graceful curve of the glass-fronted building. 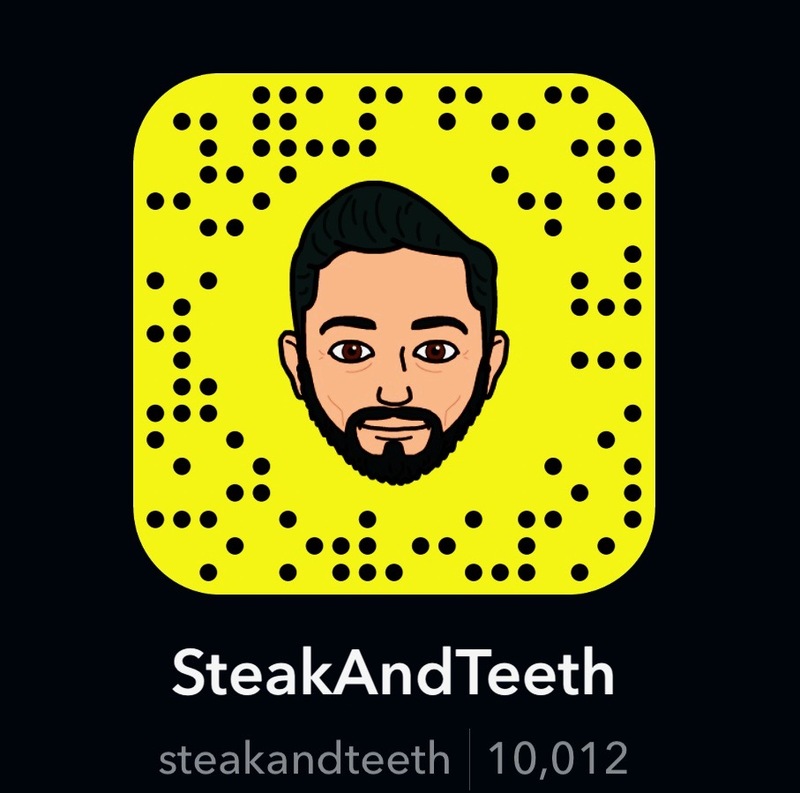 The entire dining space is basked in a glorious flurry of natural daylight, and when the sun does eventually set, the chic light-fixtures take over, and emit a relatively cool level of lighting that ensures you can still see what you’re eating and who you’re talking to. (Don’t mix those two up). This bright and airy environment ensures that the mood within Dolly Dim Sum remains calm and collected at all times. The numerous panels of glass and the spacious layout help to create an oddly therapeutic ambience, and it can be difficult to roll yourself back out into the busy streets of central KL afterwards. As a melting pot of Chinese and Malay culture, Kuala Lumpur hosts a fantastic array of superb Chinese restaurants. What’s clear, is that Dolly Dim Sum is certainly one of them. Modern and refined, Dolly Dim Sum excels in quality, hospitality, and serenity, and offers a moment of peace and satisfaction amongst the bustle of Malaysia’s metropolis. 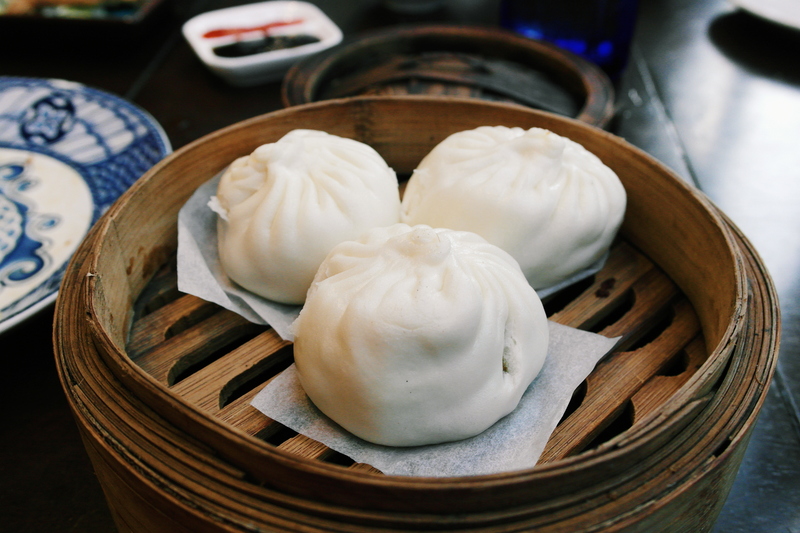 Whether you’re simply paying a visit to the Petronas Towers or embarking on a shopping spree at Avenue K mall, a meal at Dolly Dim Sum is a gustatory experience that you simply cannot afford to miss.